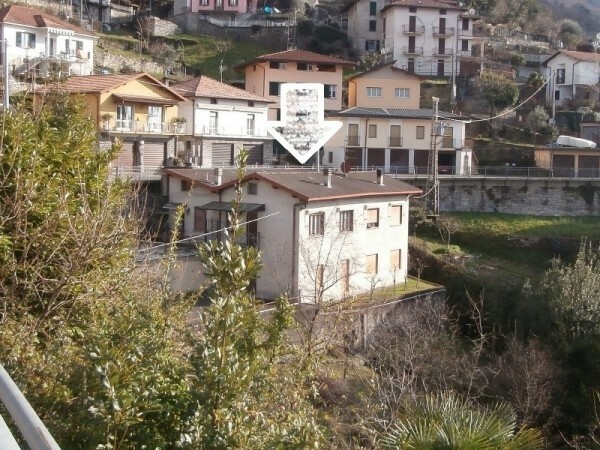 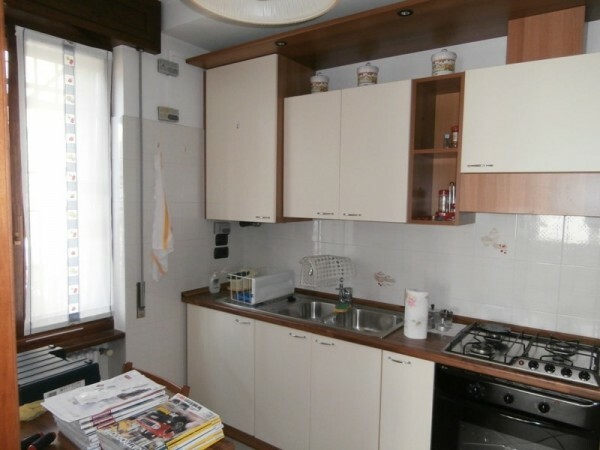 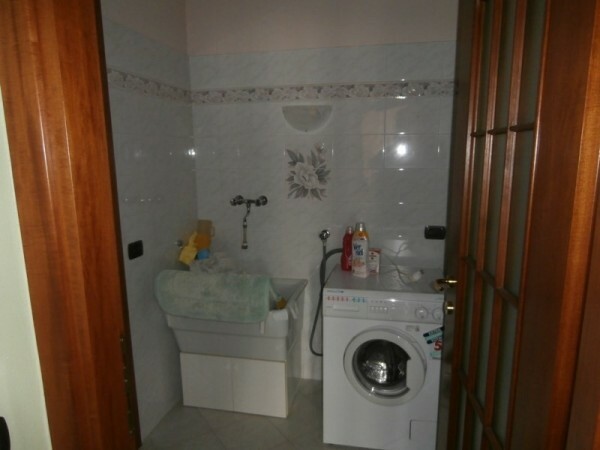 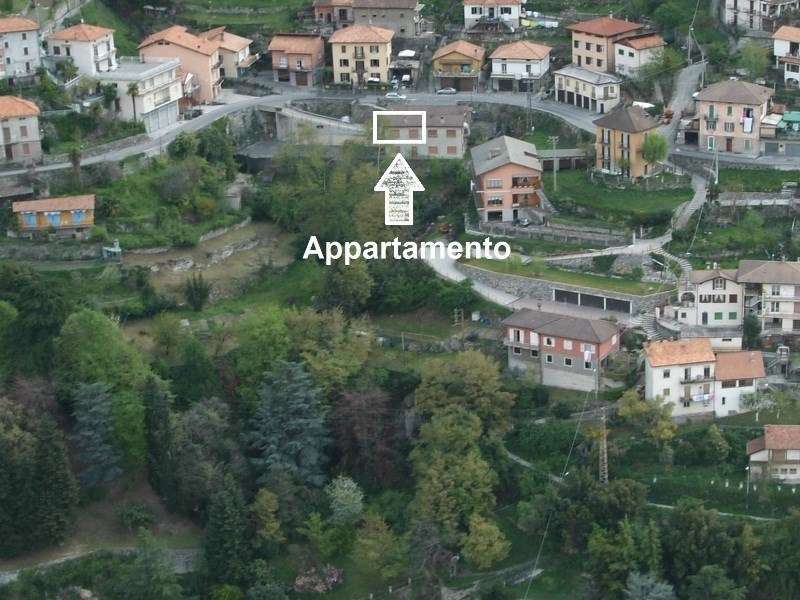 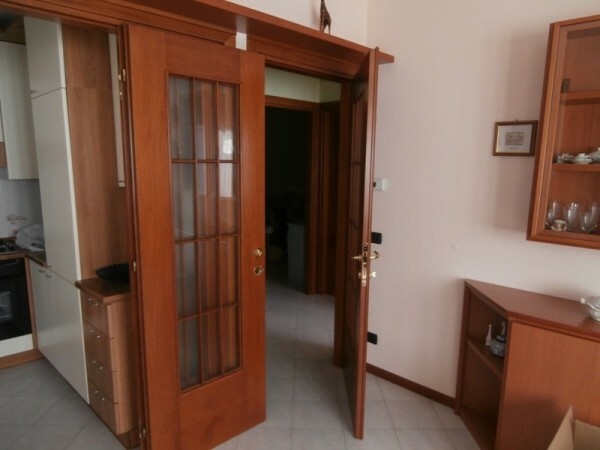 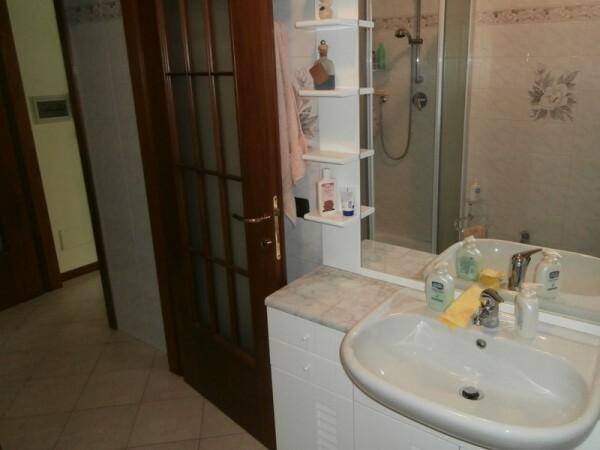 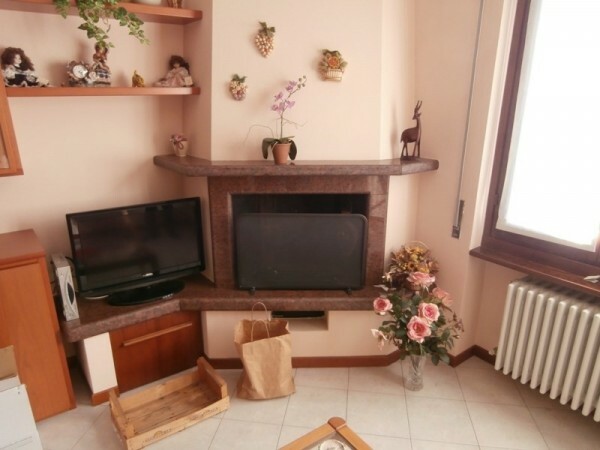 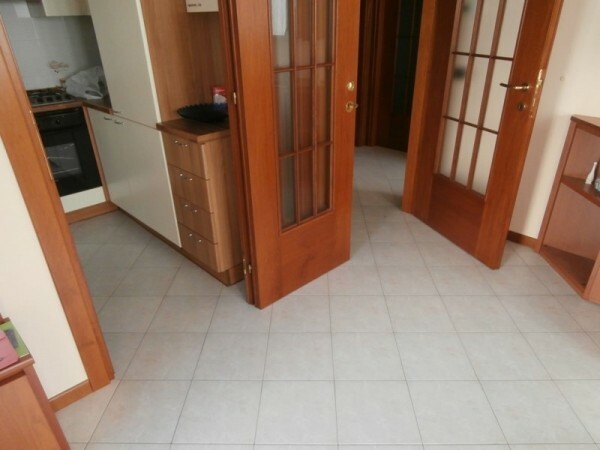 In Pognana lario in a small residential building we offer this apartment with beautiful lake views. 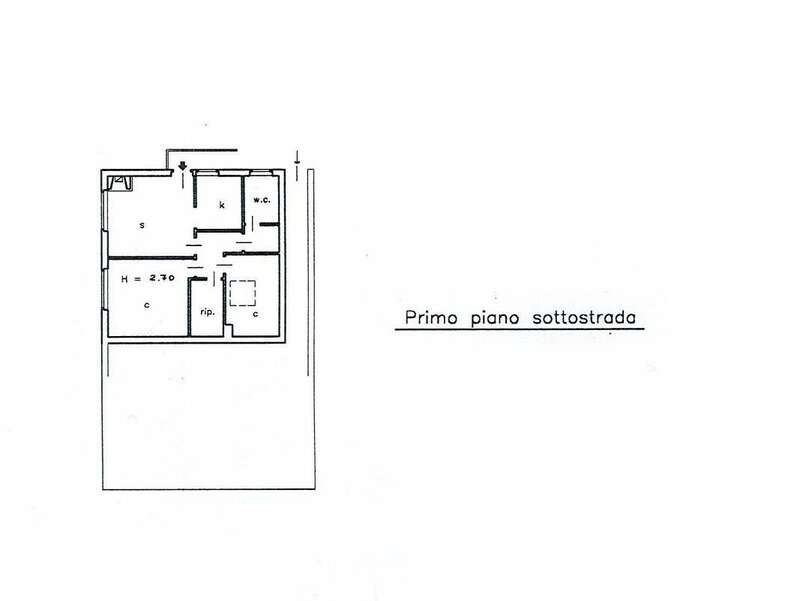 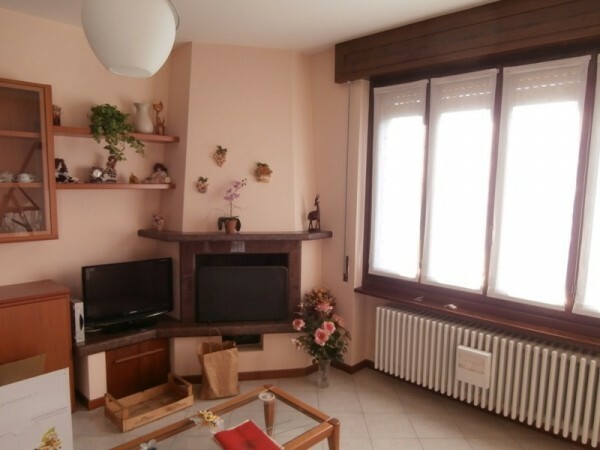 The 75sqm apartment is on the top floor of the buildings and consists of a living room with fireplace, kitchen, 2 double bedroom, bathroom and store/ laundry. 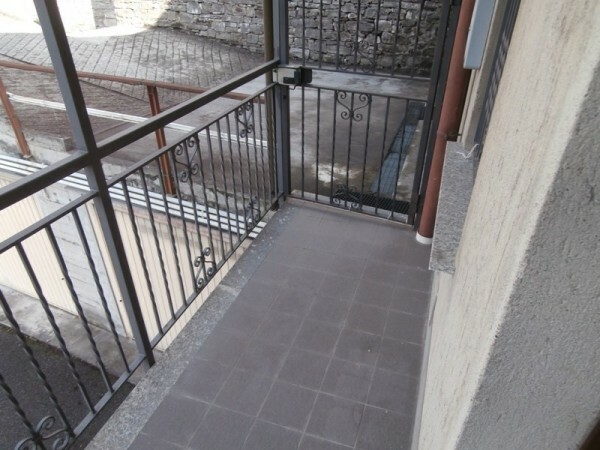 In addition the apartment benefits from an external balcony. 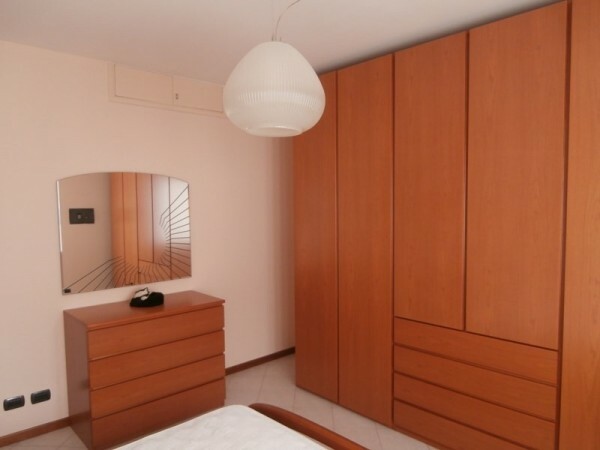 The apartment has a stunning view of the water and faces West ensuring beautiful sunsets from the apartment. 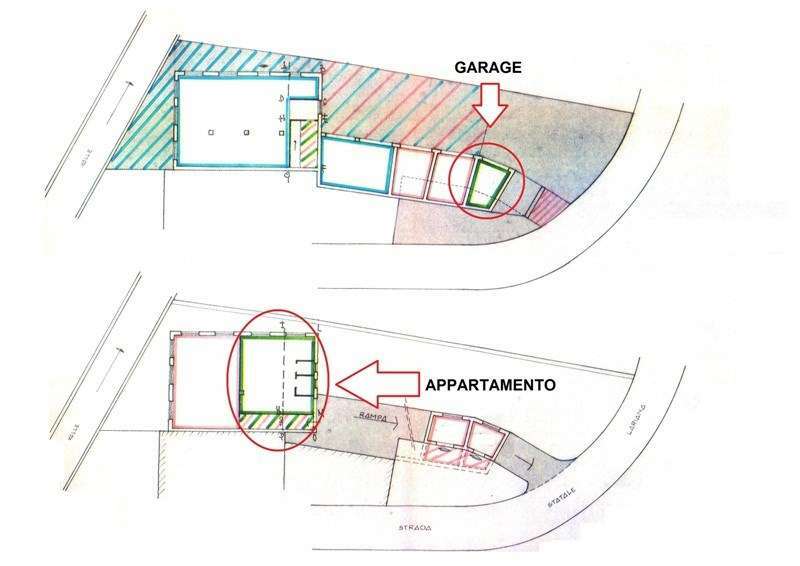 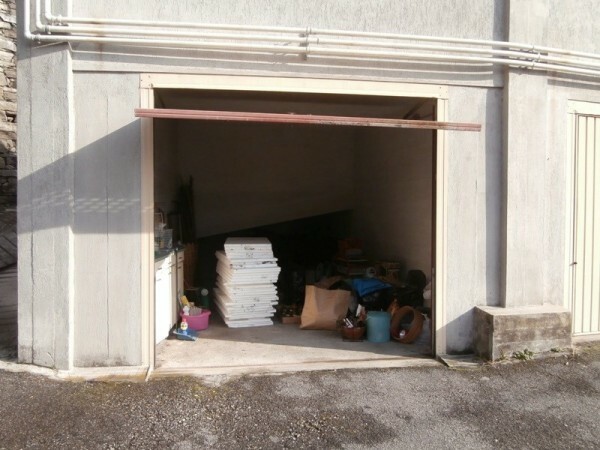 A garage of 14sqm completes the property. 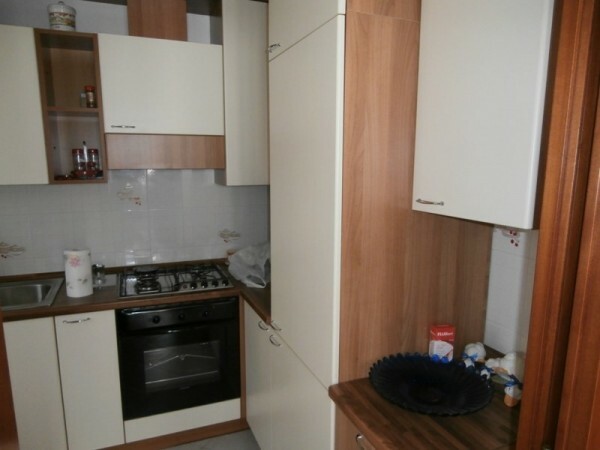 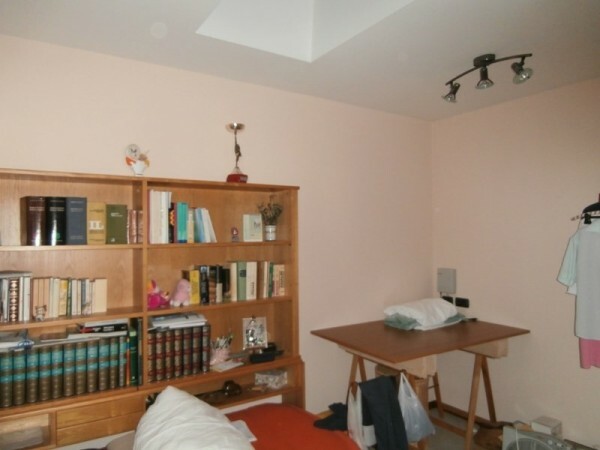 The apartment is sold in good condition with main gas central heating and double glazing. 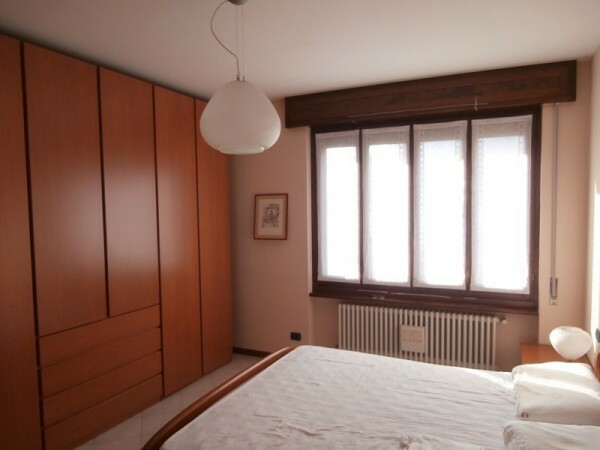 The building was built in the 1980's and refurbished in 1997. 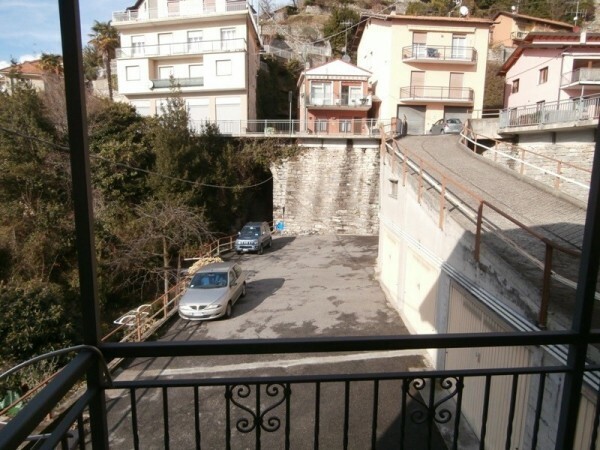 The apartment is filled with natural light and remains in a position with simple access from the road from Como to Bellagio. 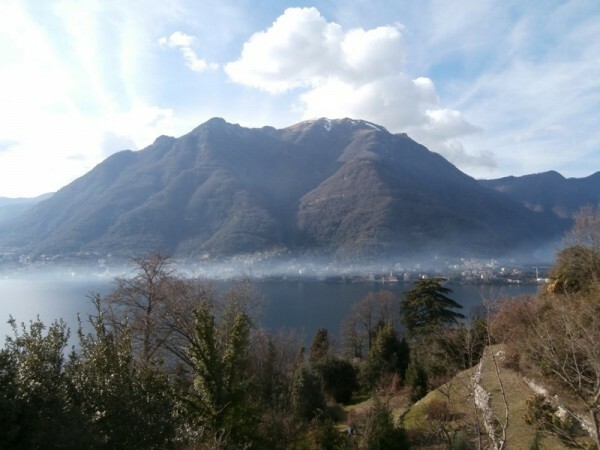 Pognana lario is a 15 minute drive from Como and a 20 minute drive to the world famous village of bellagio. 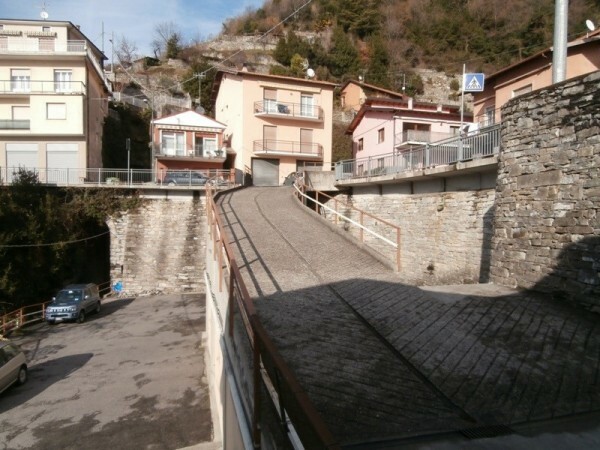 Within the village there are a number of local amenities including an excellent grocery store, pharmacy, restaurants/ bar and a ferry service to Como.